Amazon Garnier Deal | Whole Blends Shampoo - SUPER CHEAP! 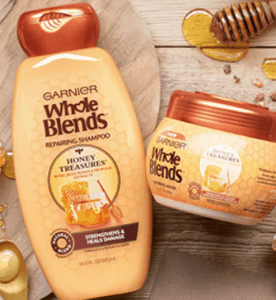 Amazon Garnier Deal | Whole Blends Shampoo – SUPER CHEAP! February 10, 2019 by Laurie 1 Comment This post may contain affiliate links, which means if you click on a link and purchase something, I may earn a small commission (at no additional cost to you.) See my disclosure policy HERE. 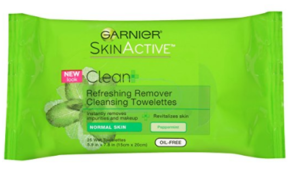 Also – if you like to use face wipes to clean your makeup off – you can get a pretty great deal on those too! Has this scenario worked? Mine doesn’t take $20 off with stacked discounts.